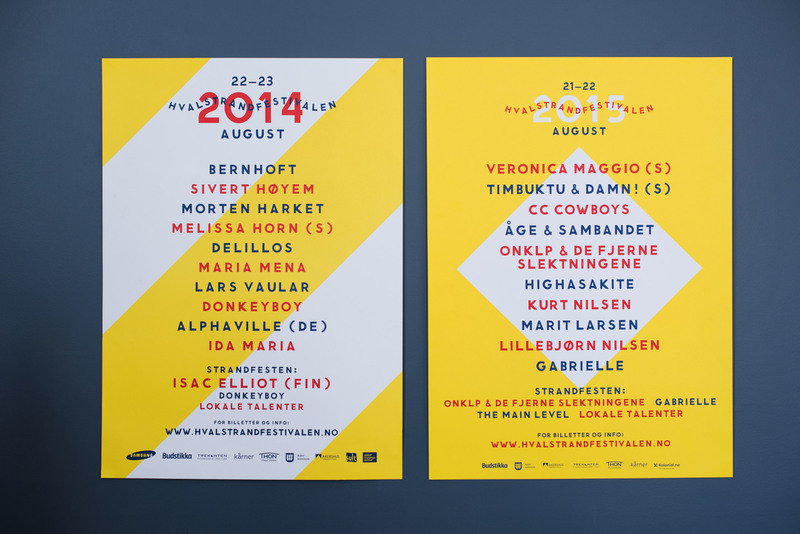 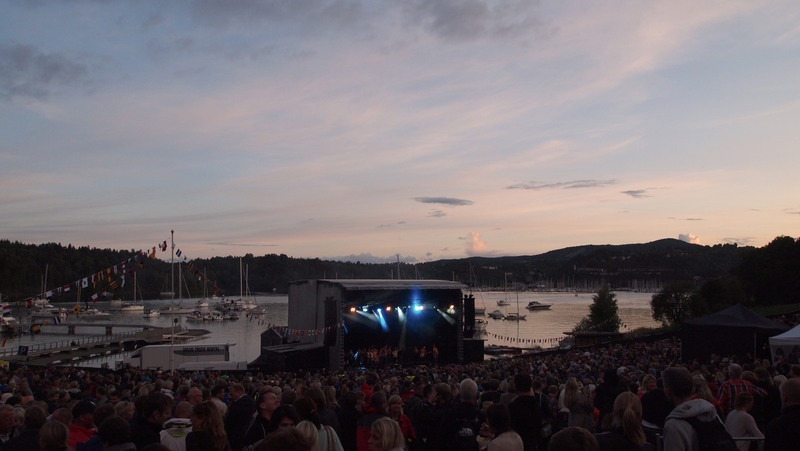 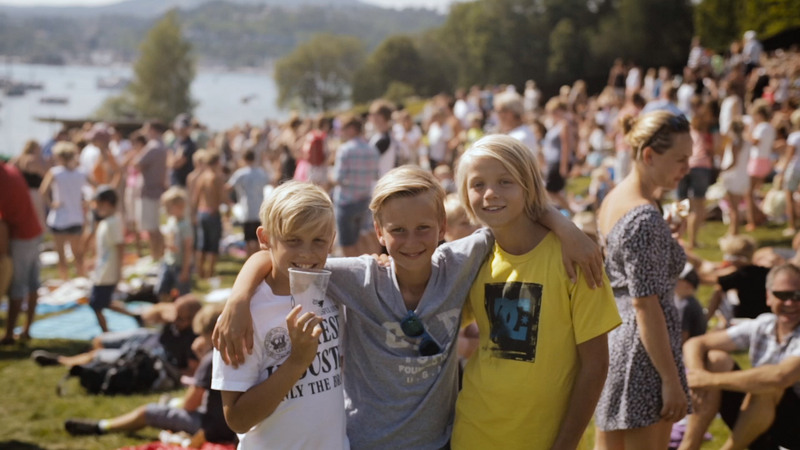 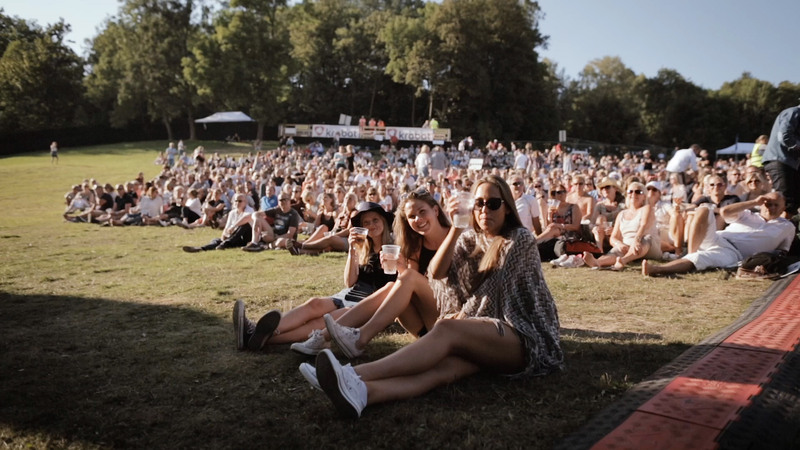 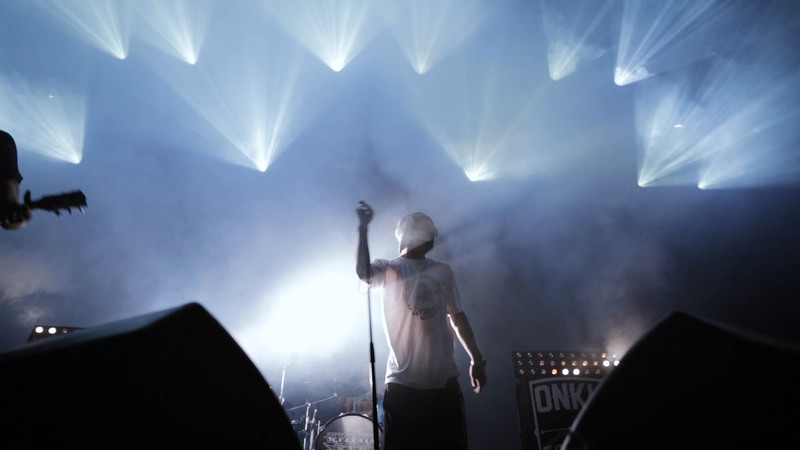 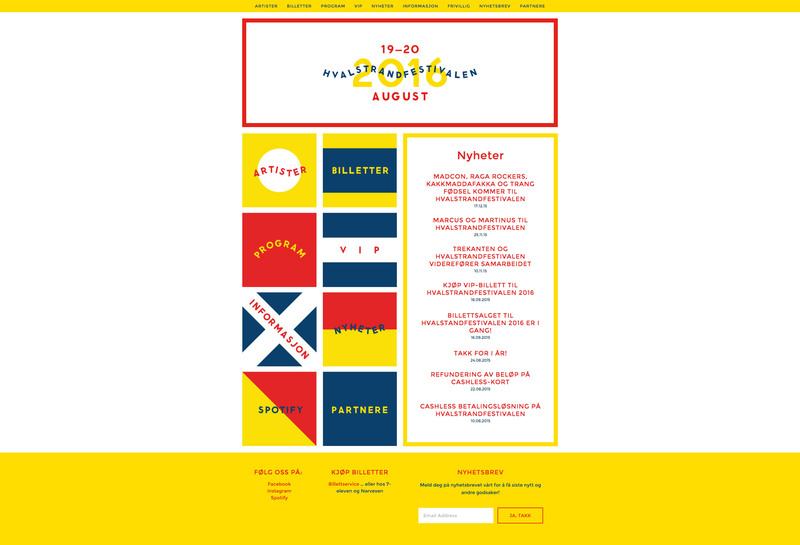 We were commissioned by HES to design a new festival in the picturesque settings of Hvalstrand, Norway. 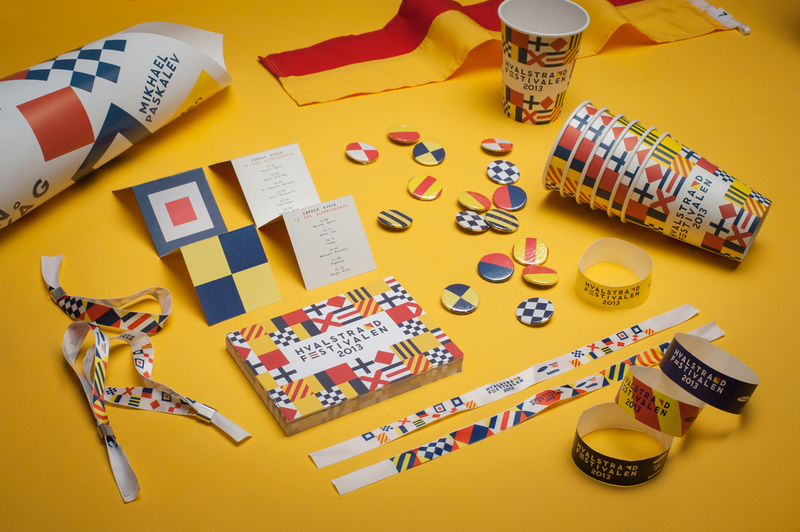 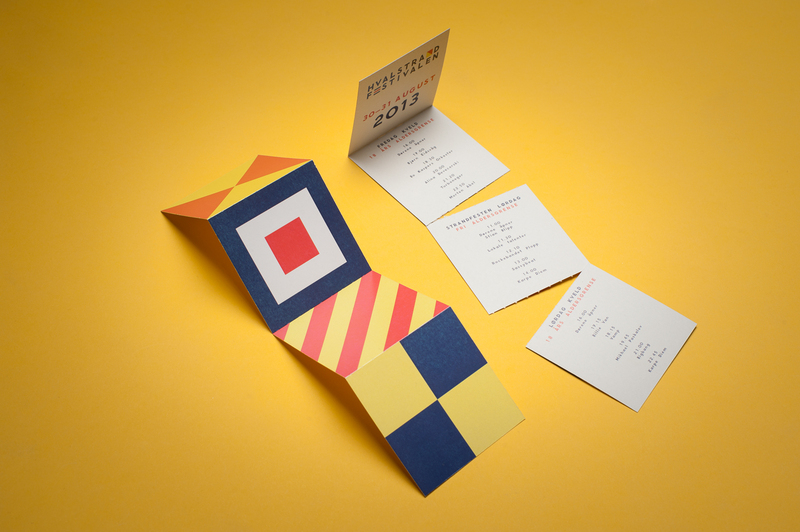 Inspired by its seaside location, we created an identity based on nautical signal flags. 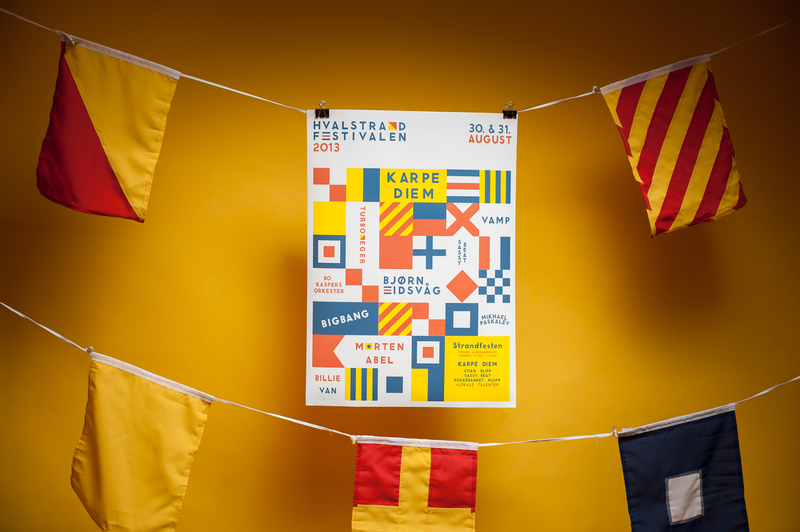 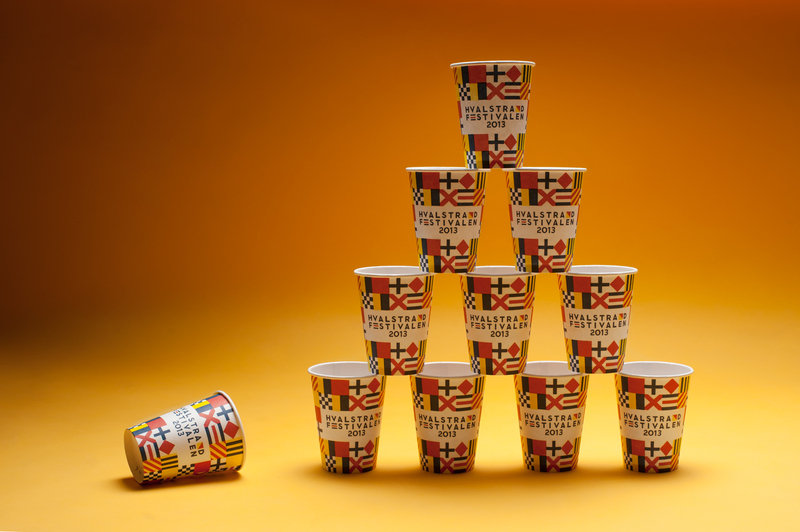 Playful and highly visible, the flags provide a set of graphics that easily lend themselves to nearly any purpose.